It’s happening, folks! THE BOYFRIEND WHISPERER will make its debut on November 15! I am so excited and nervous. An author can never be sure what readers’ reactions will be. One thing I am certain of, though, is that everyone will LOVE the cover. Once again, the staff at Swoon Romance have outdone themselves and blessed me with a gorgeous cover. I cannot wait for you all to see it! 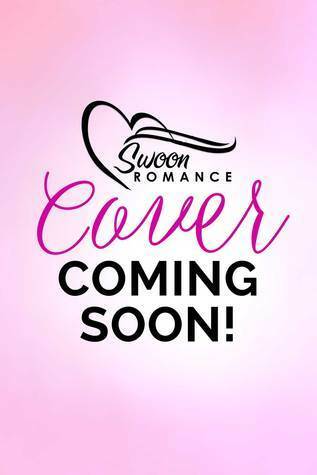 Speaking of which, if you have a blog and want to help with the cover reveal, (and get to see it a few days before everyone else), I would love it if you would sign up for the cover reveal tour. This baby is going to pretty up your page, I promise! The cover reveal takes place October 13, i.e., 19 days from now, not that I’m counting!! To participate, visit the XPress Book Tours sign up page. Thank you! 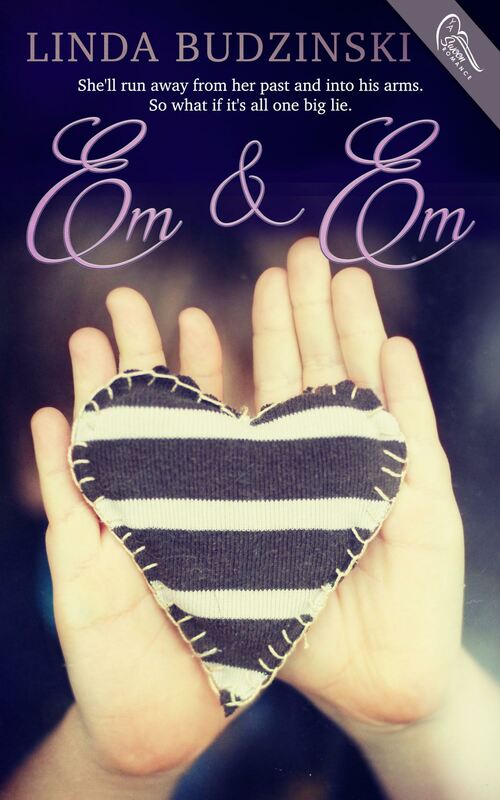 This week was the cover reveal for EM & EM, being released from Swoon Romance on September 15. I loved my cover for THE FUNERAL SINGER, and if it’s possible, I think I may love this one even more. EM & EM is a sweet romance, but it has a little bit of a dark side, and feel like the designer did a great job of striking the perfect tone. I’ve heard a couple of theories already about the heart. One commenter on a blog that participated in the cover reveal said it reminded her of the saying, “Can a zebra change its stripes?” My sister Karen said she thought the stripes represented Em/Em’s dual identity, her light side and her dark side. I love both theories! Here’s the promo description of the book. What do you think the heart means? 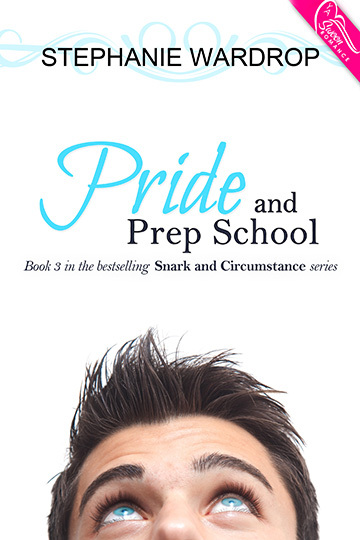 When Em stumbles upon a shady beneath-the-bleachers exchange between one of the school’s football coaches and a student, she refuses to get involved. The last thing she needs is to be witness to another crime or call attention to herself. Besides, she finally has some real friends—well, real except for the fact that they don’t know a single thing about her—and she prefers to keep it that way until the trial. But as her day in court approaches, Em begins piecing together what she saw that day beneath the bleachers. And, as her own past secrets start to catch up with her, Em needs to figure out who she really is—Em or Em.